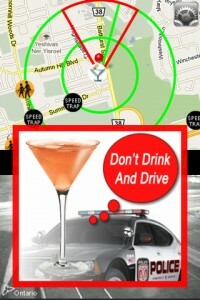 According to a report from CNET, a group of four U.S. senators sent a letter to Scott Forstall, senior vice president of iOS Software at Apple, asking him directly to pull DUI checkpoint apps from the App Store. 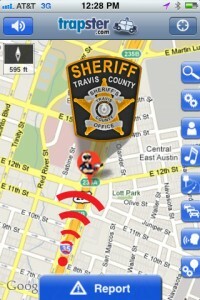 The apps, such as PhantomALERT and Trapster, offer maps with precise, real-time information of the location of police checkpoints across the country. The senators, Harry Reid (D-Nev.), Charles E. Schumer (D-N.Y.), Frank Lautenberg (D-N.J.), and Tom Udall (D-N.M.), explained that their letter was motivated by the fact that more than 10,000 Americans die in drunk-driving crashes every year, and that providing access to iOS apps able to alert users about DUI checkpoints was “harmful to public safety.” Apple is not the only company targeted by the letter, as other companies such as Google and RIM were asked to pull similar apps from their respective app stores. As of the time this article was written, the targeted apps, PhantomALERT and Trapster speed trap alerts, were still available on the App Store. Both apps are top free iPhone apps in the navigation category.